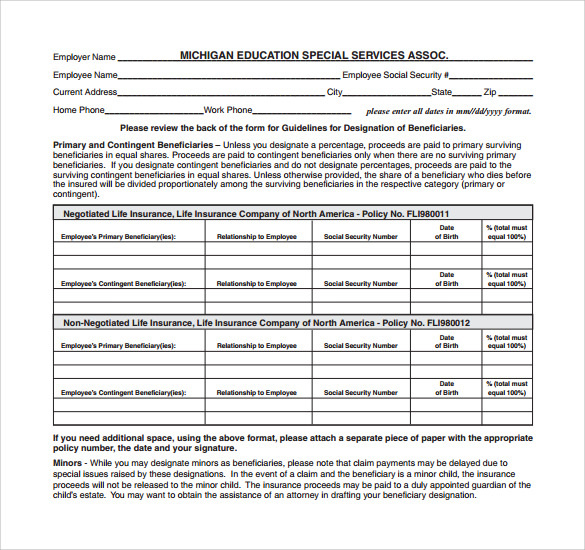 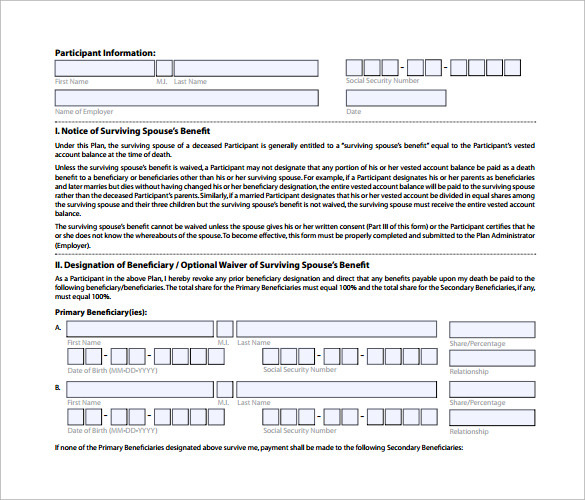 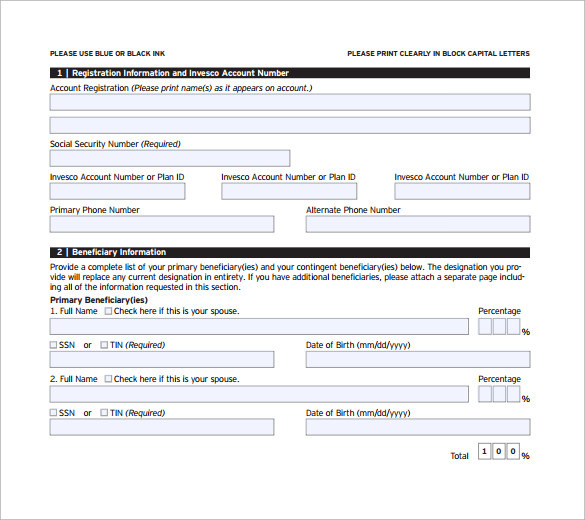 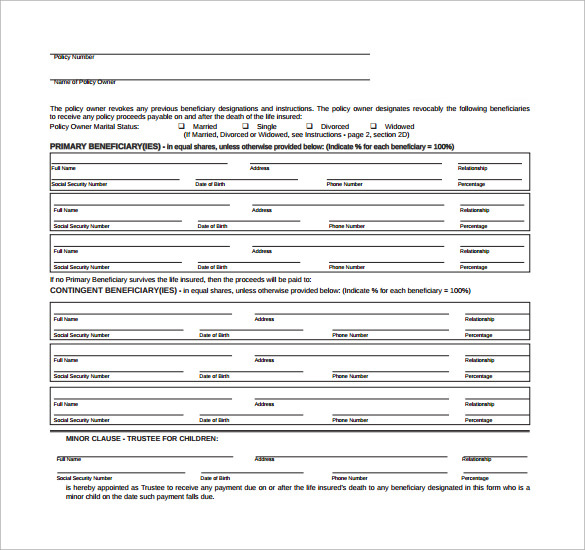 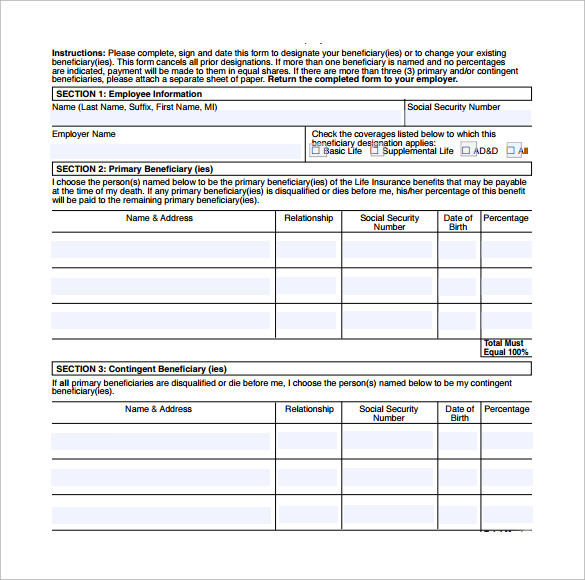 Forms should be easy to understand and containing all the information required. 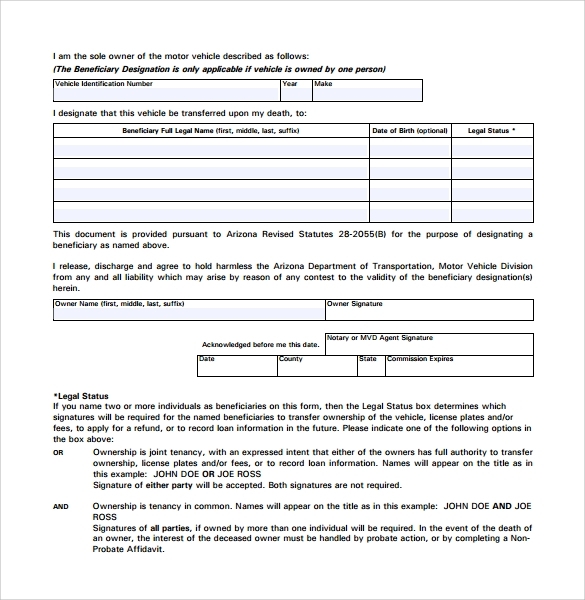 Similarly beneficiary release forms are required in various fields of work these days, starting from an insurance company to an estate agency. 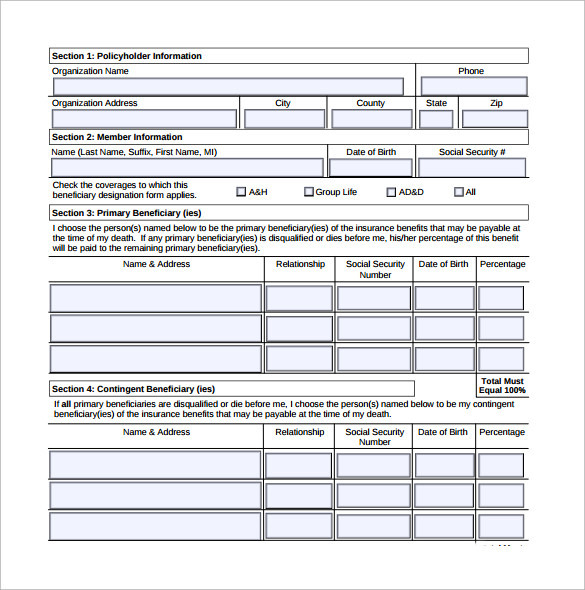 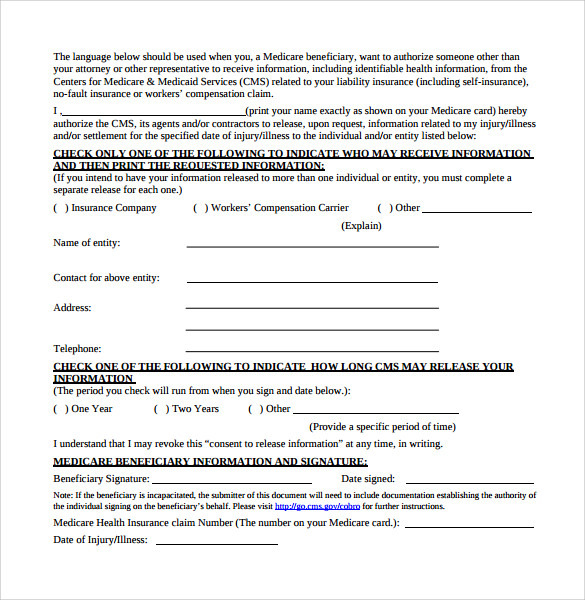 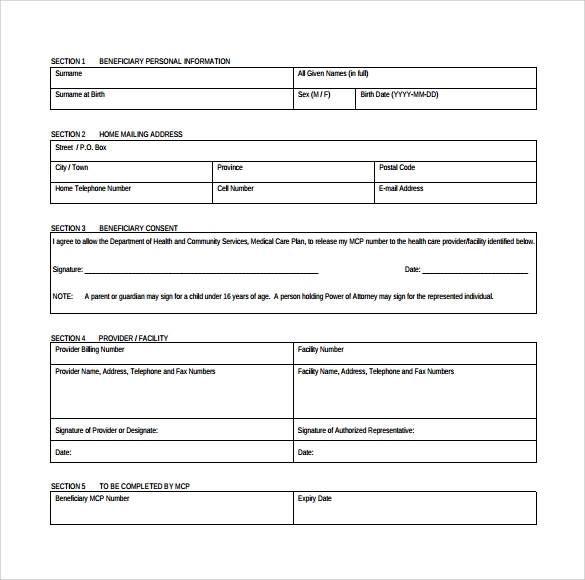 These forms have been designed so that you can get all the necessary details from the person filling up the form, it has been structured with all the right questions about the release and also various other legal parameters. 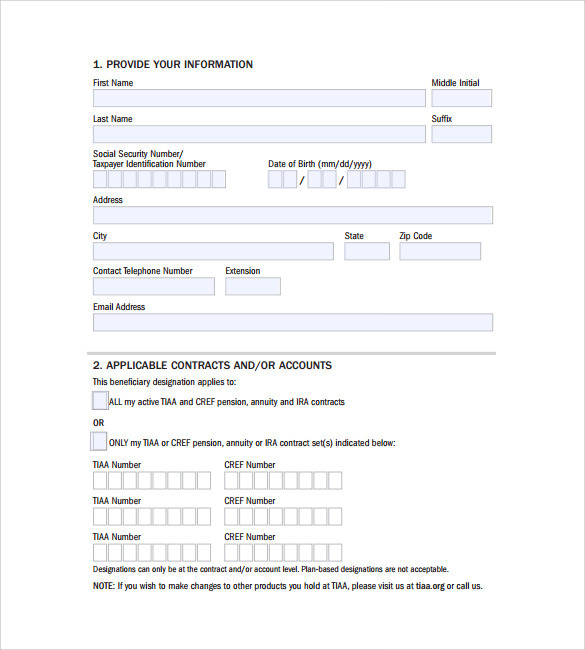 This can become a set pattern or a standard form from various agencies that need a perfect form like Conditional Release Form, etc and don’t want to create anything from scratch.